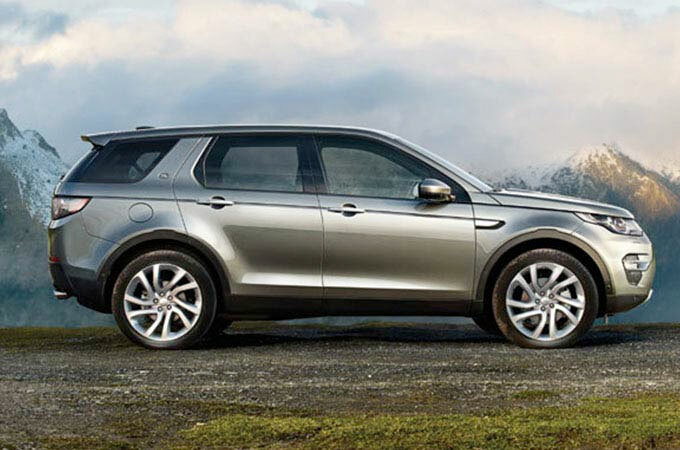 All of the team at Farnell Land Rover Bradford have been very helpful. Andrew makes buying a car a pleasure! 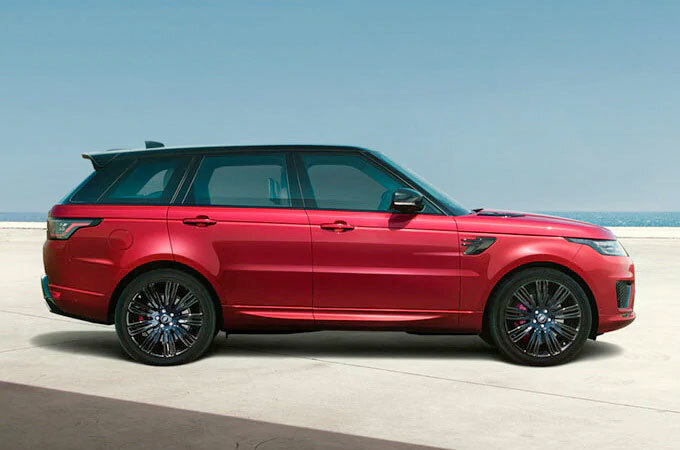 The Range Rover Sport is a model that only exceeds the expectations of motorists, it redefines them. 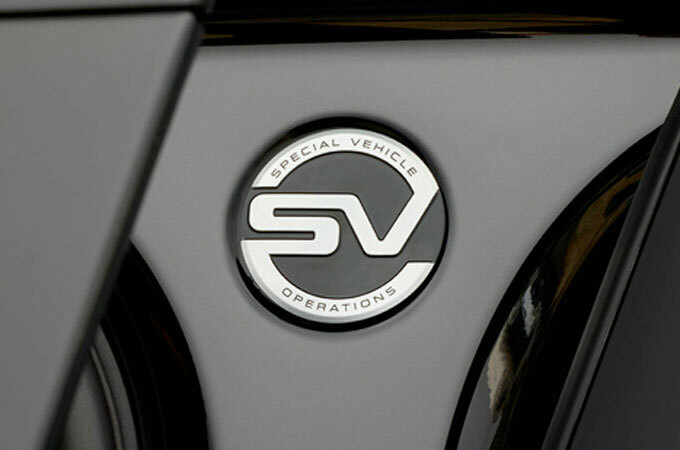 With an international award-winning reputation, it can proudly claim to be a true driver�s car, impressing them with its capability and performance. 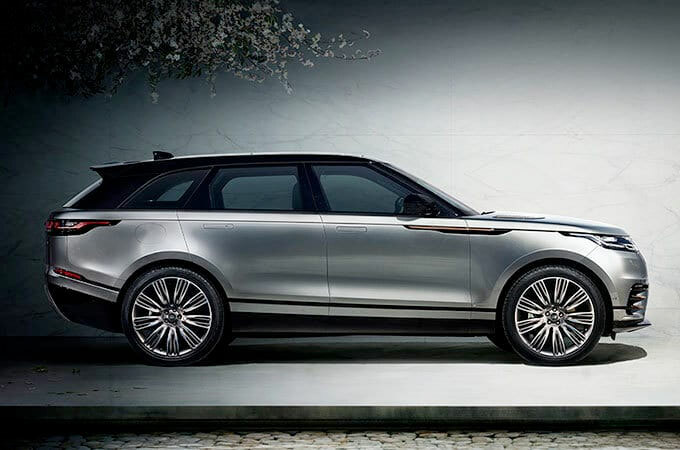 Featuring a dynamic exterior design, the new Range Rover is all sleek, flowing lines, contemporary styling and a muscular stance. 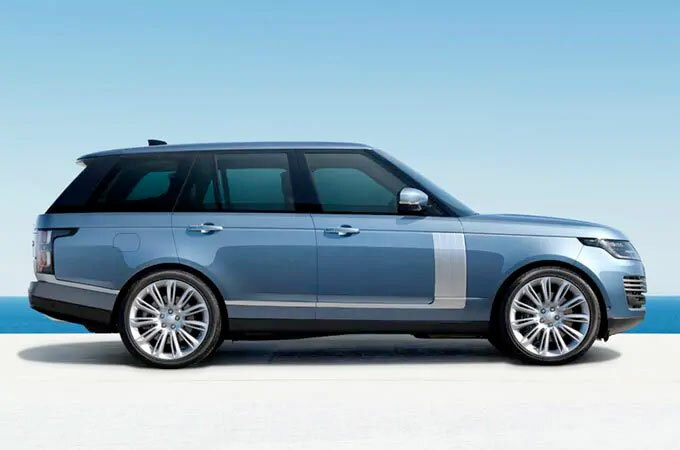 It's also benefitted from a redesigned bonnet vents, a selection of sporty wheel options and the model�s iconic grille, to capture attention in this latest edition. 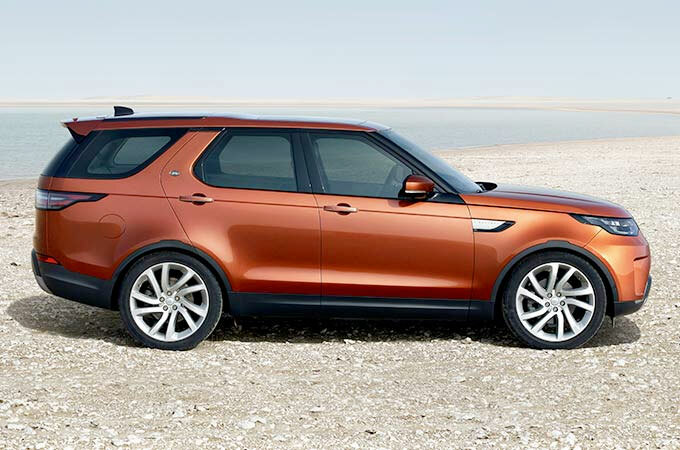 At Farnell Land Rover, we have the best deals on a new Range Rover Sport. 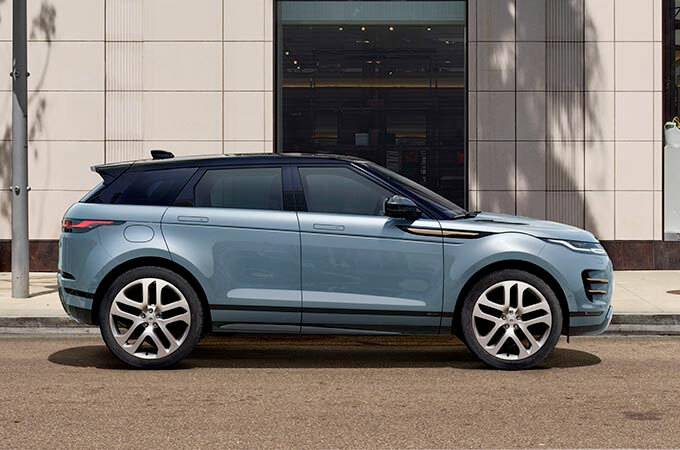 Find your nearest dealership and enquire today to book a test drive in a new Range Rover Sport.